Per the DCNR Trail Update: After lots of thought and concerns regarding negative trail impact and tread damage during the expected mild winter riding season, the District is announcing the following statement today on its website and Facebook page. This past year, we’ve had historic wet conditions – wettest year on record (dating to 1887), wettest summer on record, and third wettest fall on record. The fall wet weather resulted in doubling the normal amount on rainfall. 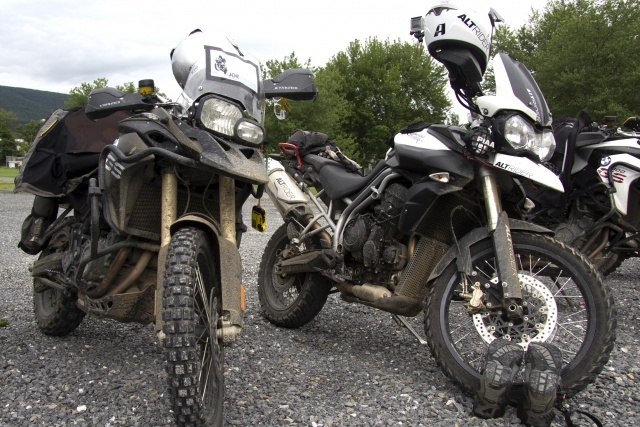 The results would be damage, erosion and tread surface displacement to the current OHM and Dual Sport Motorcycle Trail Systems if opened for riding. To prevent further damage to both trails, the winter riding season is closed. The purpose of this is to preserve the single track trails and minimize additional work needed to keep the trails open. I know initially I told everyone we were going to monitor the weather and frost layer before making a closure, but this would have been too difficult and just created confusion for riders. Currently, riders assume after December 09 they can ride. I know we will have some confusion, but we are hoping the clubs can help spread the word of the closure to riders. This closure applies to all single track and gated Rd/trails. All roads and drivable trails open to all license motorized vehicles will remain open. Winter Riding Closure Signs will be posted at trail heads and parking areas. Clubs like yours are important to educate riders and maintain these unique trail systems. Thank you for all the help. SMCC and the DCNR are taking a very strong stance to anyone caught illegally riding on closed trails in the Bald Eagle State Forest. Despite warnings, some riders are still illegally riding causing damage to trails and presenting a nuisance to other forest users. Recent evidence of illegal riding indicates the problem could be wider than local ‘joy riders’ as it includes motocross, enduro, adventure and trail bike riders. To make it perfectly clear, the only places in Bald Eagle State Forest where off road riding is permitted is at authorized trails listed on the DCNR seasonal trail closure map from the Friday before Memorial Day to through the last full weekend in September (summer season). And from the day following the last day of regular or antler-less deer season as established by the Game Commission through the following April 1st (winter season). 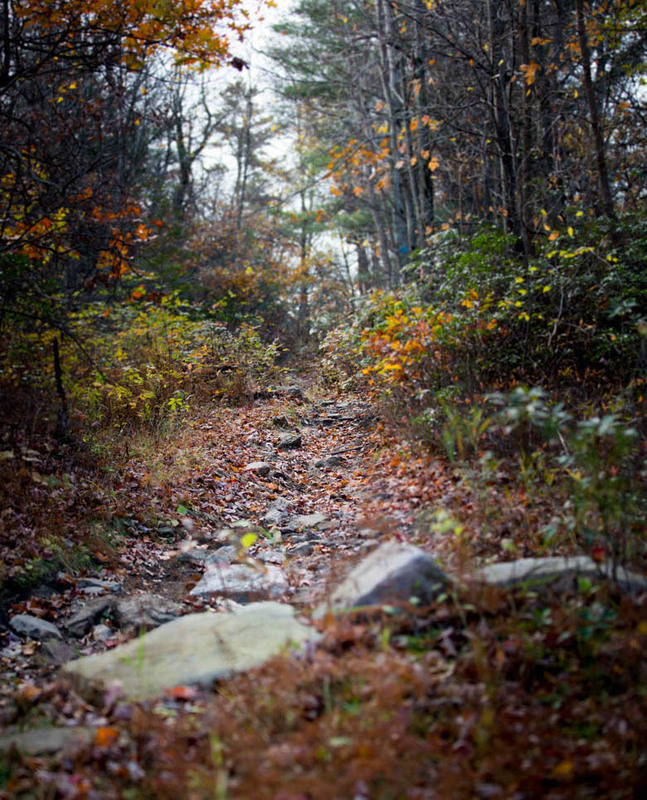 If you are trail riding – you must not deviate from authorized trails. SMCC is making their position very clear that any rider caught illegally riding or encouraging it on social media, will be subject to disciplinary action which may result in a lifetime ban within SMCC as well as the DCNR enforcing up to and including the suspension of your license. There are no excuses! The reputation and future of off road sport in Centre County is being seriously affected by a few irresponsible individuals. We are a non-profit corporation dedicated to the preservation and promotion of outdoor activities in the Seven Mountains area of Central Pennsylvania. Sustainability: SMCC is dedicated to creating a model where user groups work together with existing conservation organizations to make sure that trails are designed and used in a sustainable manner. 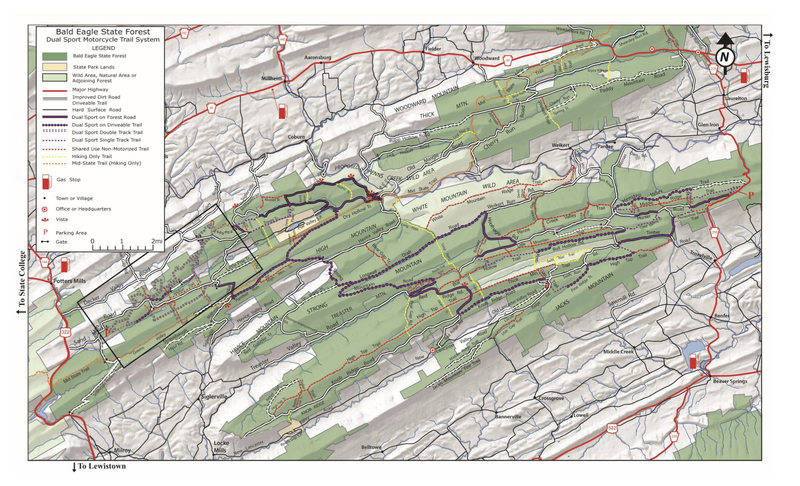 Through this model, conflict issues with groundwater, wild life, plant life, insect life, and historical sites are addressed to minimize the environmental impact of trail use. Events: SMCC holds several events throughout the year. 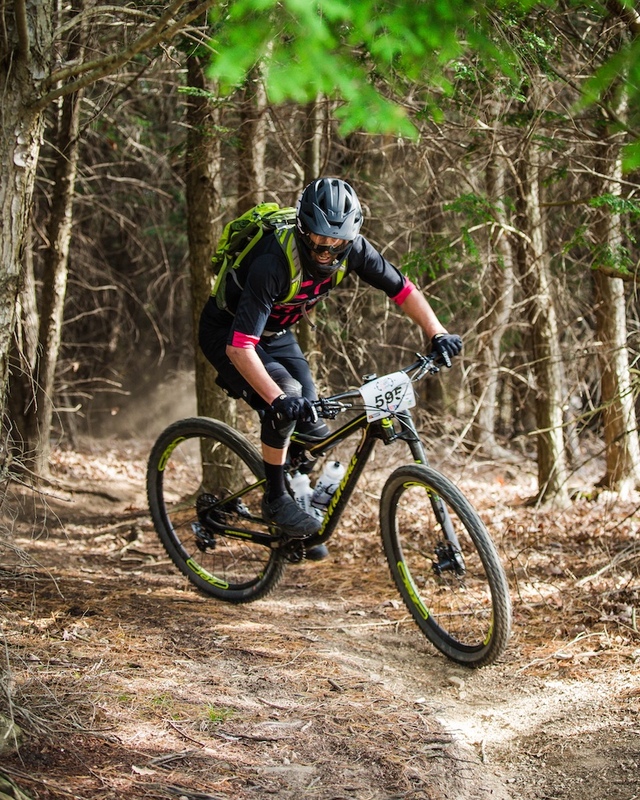 Events like the Raven Half Marathon and the Raven Mountain Bike Enduro are more than enough to satisfy your taste for adventure as well as your physical endurance. 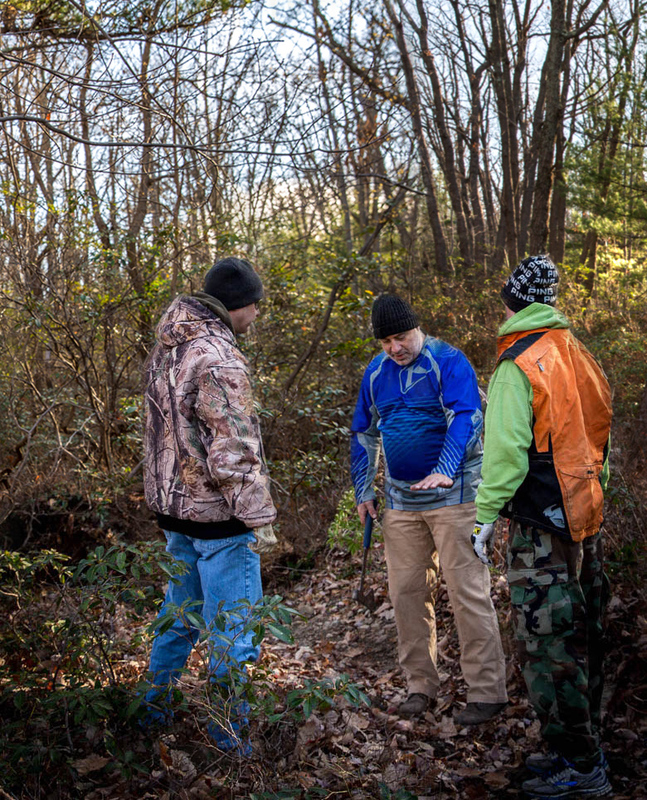 Leave it to the experts: Rely on SMCC’s knowledge and expertise to design and construct your trails. Allow us to assist with your upcoming event where we can perform pre-event trail marking or provide time keeping equipment. Find out what it's about and what you need to do to become one. Why We Exist: Seven Mountains Conservation Corp. (SMCC) was formed in 2009 as a non-profit corporation by a group of off road motorcycle riders. They were frustrated with the lack of good riding opportunities and saw that many existing trails on State Forest lands were closed. This race starts and finishes at the Seven Mountains Boy Scout Camp, 227 Sand Mountain Rd, Spring Mills. 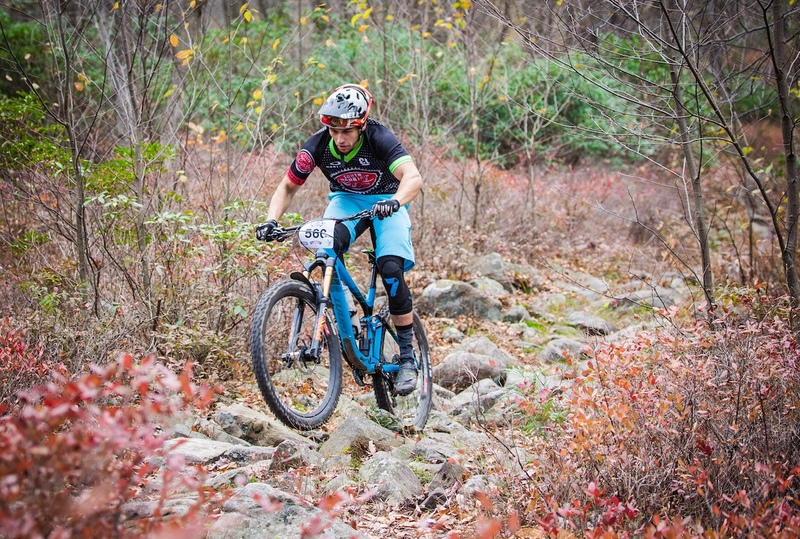 It is 18 miles of epic single-track in the Bald Eagle State Forest. There are 5 timed stages, and trophies are given to the top three riders in each class. The event starts and finishes at the Seven Mountains Boy Scout Camp - 227 Sand Mountain Rd, Spring Mills, this ride is 18 miles of epic single-track in the Bald Eagle State Forest.